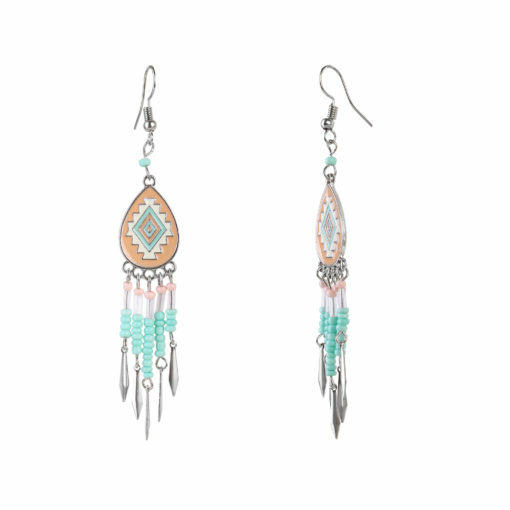 A little mix and match can never go wrong. 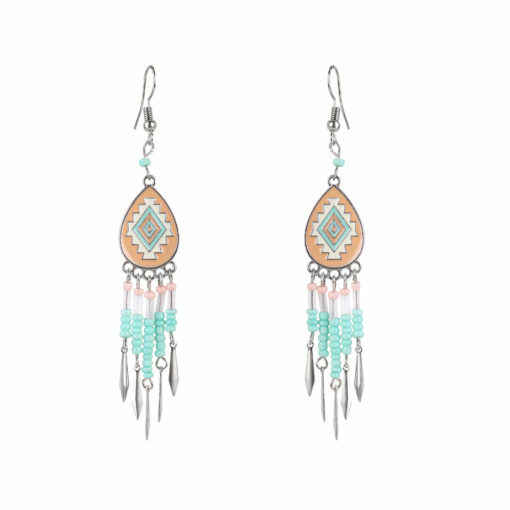 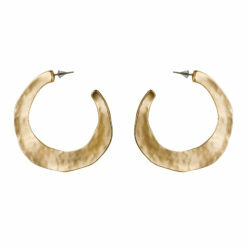 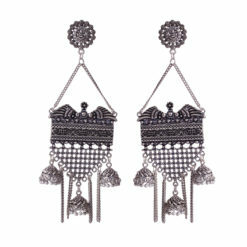 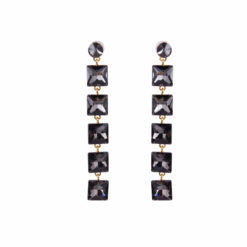 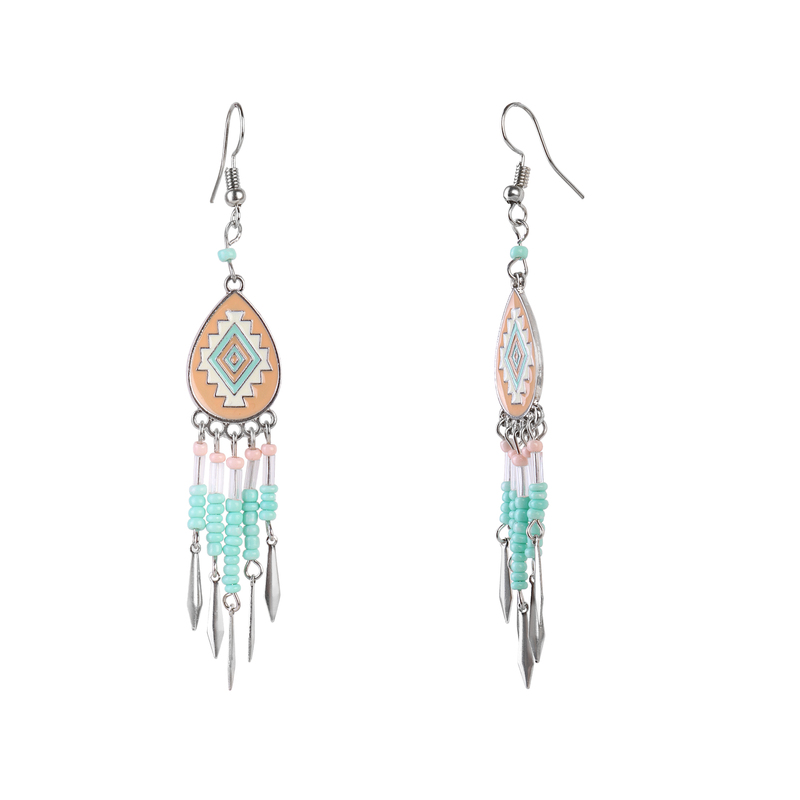 With a central Aztec print that’s in trend right now, beaded earrings never looked cooler! 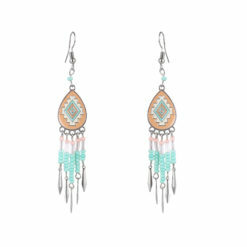 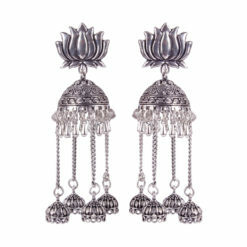 This will go nicely with breezy dresses and soft pastels.